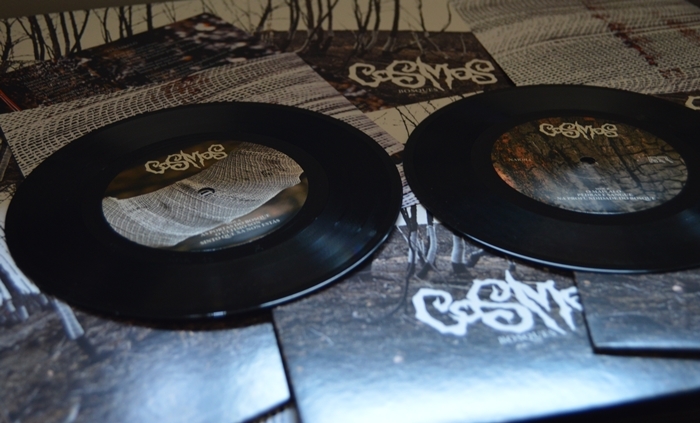 Posted byNew Approach Records April 21, 2015 Posted inUncategorizedLeave a comment on Cosmos – “Bosques” 7” out now! Posted byNew Approach Records April 13, 2015 Posted inUncategorizedLeave a comment on Dead Body Collection out now! 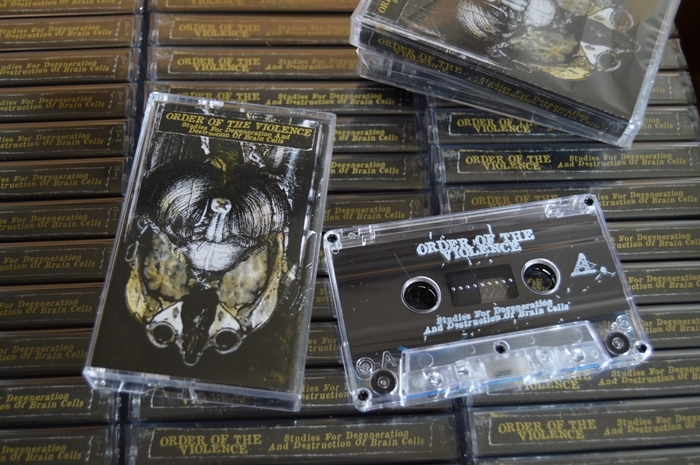 Order Of The Violence tape is out now! 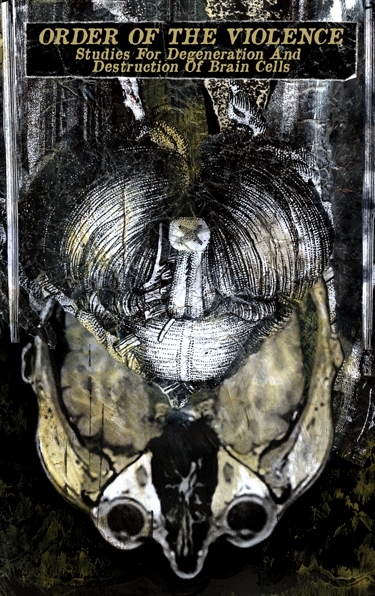 Order Of The Violence – “Studies For Degeneration And Destruction Of Brain Cells” is out! 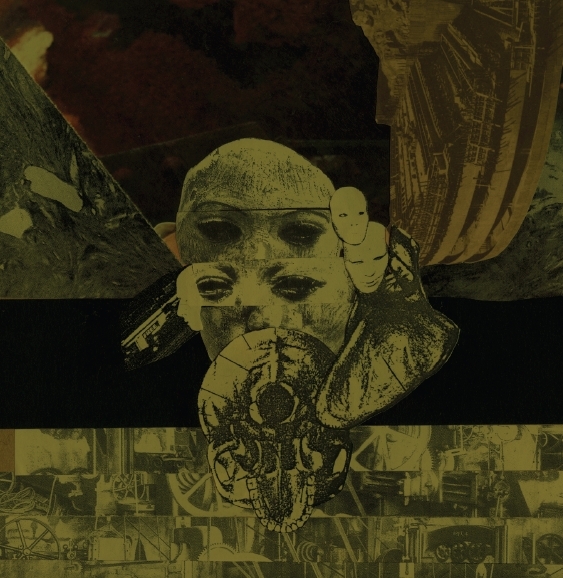 Posted byNew Approach Records November 14, 2014 November 14, 2014 Posted inUncategorizedLeave a comment on Order Of The Violence tape is out now! A taste of what is coming! Posted byNew Approach Records November 6, 2014 November 6, 2014 Posted inUncategorizedLeave a comment on A taste of what is coming! 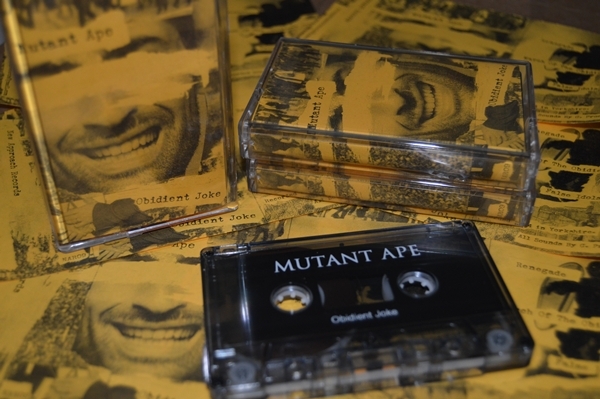 Mutant Ape Tape is out! 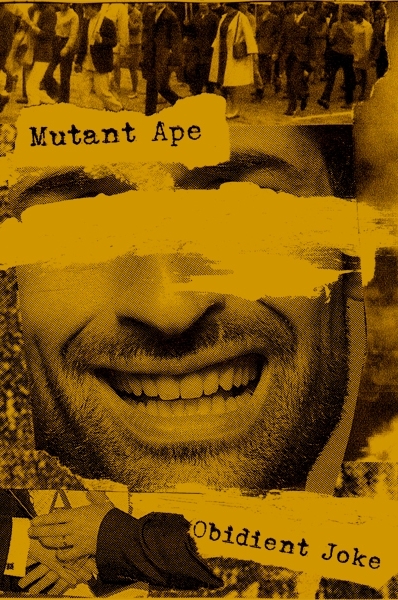 Posted byNew Approach Records September 13, 2014 September 15, 2014 Posted inUncategorizedLeave a comment on Mutant Ape Tape is out! New releases are in the works right now. 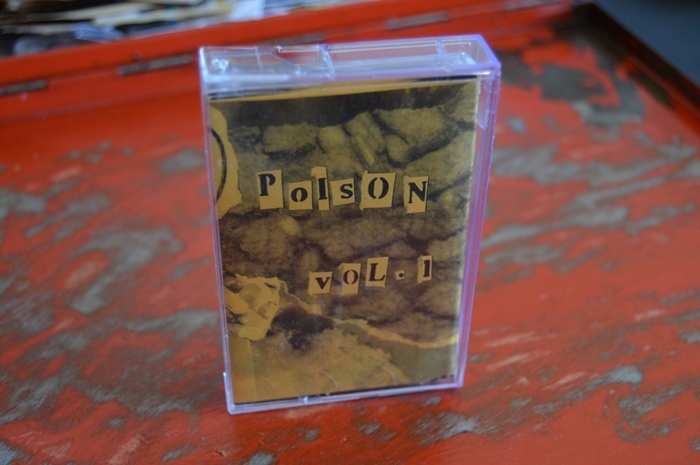 Our first two tapes and pure Noise releases. 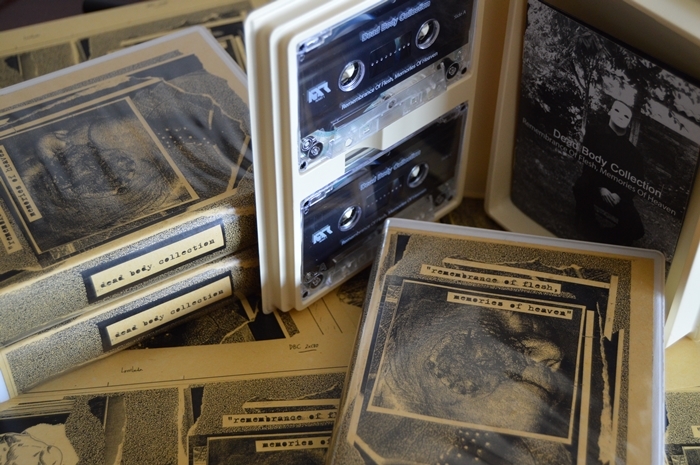 Mutant Ape – “Obidient Joke” & Order Of The Violence – “Studies For Degeneration And Destructions Of Brain Cells”. More info and dates soon. 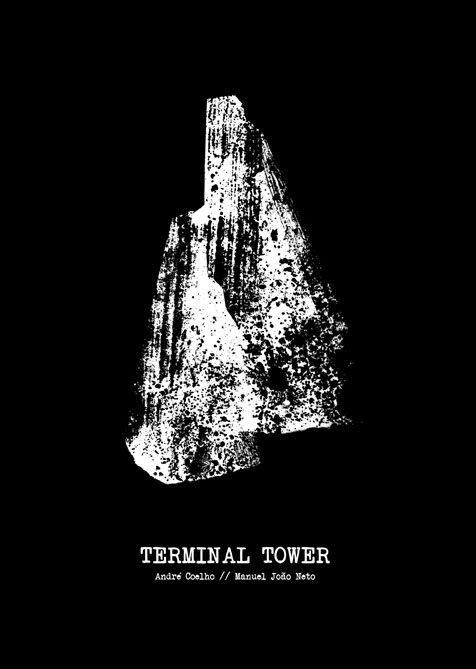 Terminal Tower’s creative process between artist and writer is positioned outsite the traditional comic book logic, in which there is a script to be adapted to sequential drawings. In this case, having the premiss of a man seculded in a tower in a state of alert, the book was developed simultaneously by both authors. 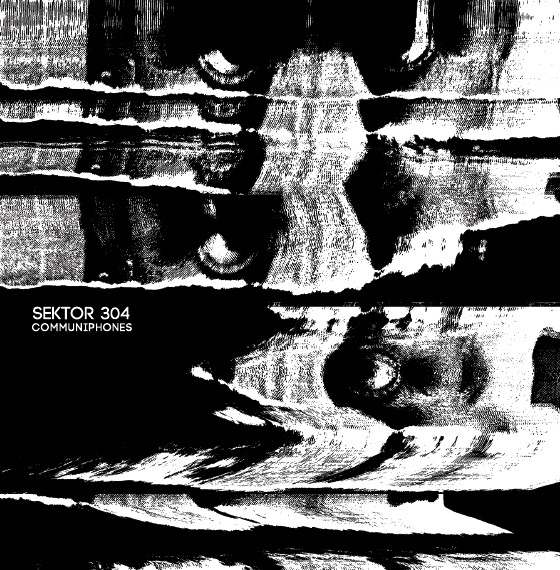 Sektor 304 CD’s out now! Sektor 304 CD’s, “Live Reaction” and “Communiphones” are out now! The “Engage…Forwards” Box is also out now! All paid pre orders will be shipped during next week! A small number of Boxes are still available! More info about it on the “Engage… Forward” 7” release page. Please read the “Terms & Conditions” page. 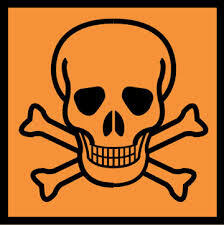 Posted byNew Approach Records May 30, 2014 Posted inUncategorizedLeave a comment on Sektor 304 CD’s out now!